With a few shows behind me it’s back to making pots. 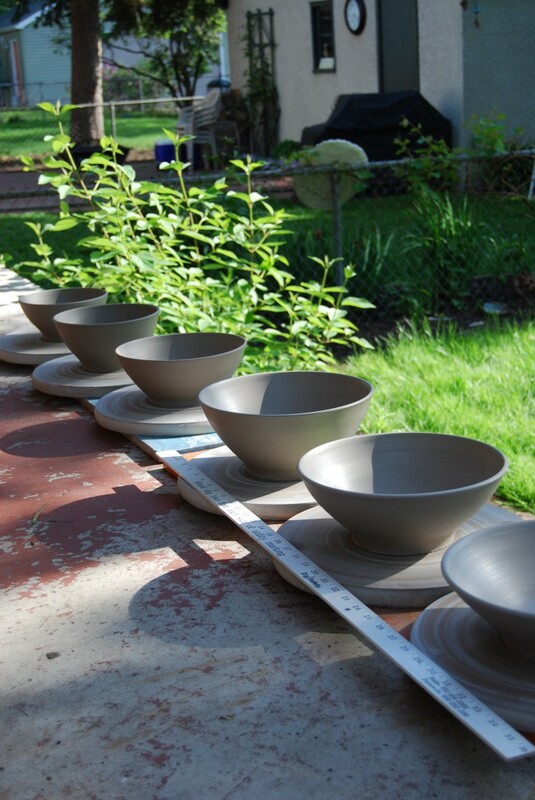 It’s hard to be inside making pots when it is SO beautiful out. Moderation in the studio and with play. So, I brought the pots outside. This entry was posted in Uncategorized on May 16, 2010 by Jennie.